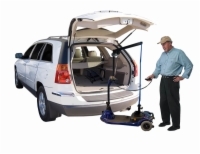 Our AmeriGlide inside vehicle lifts, also known as internal lifts, are designed to lift your mobility scooter or power wheelchair into the trunk or back of your van or SUV. 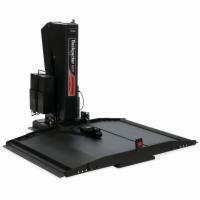 Our vehicle lifts are quickly and easily installed. Each is made to the highest quality standards. 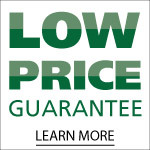 If you are looking for top of the line scooter and wheelchair lifts you have found them in the AmeriGlide product line. This is a very compact lift that can load a small power chair or scooter with ease. It disassembles quickly when not in use to conserve valuable vehicle space. 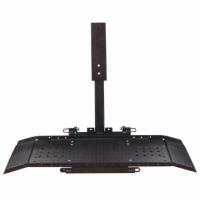 This is a unique lift that mounts like an external lift but performs like an internal one. 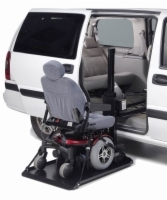 Perfect for customers who want their smaller power chair or scooter inside their vehicle but do not have a place to mount a typical inside lift. 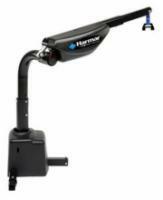 This lift performs the task of lifting medium size power chairs and scooters like a champ and comes at an excellent price. 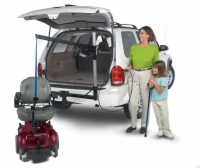 This lift provides a fantastic way of storing your power chair or scooter into the back of your minivan for transport. This lift loads like an external platform lift but at the touch of a button the entire platform retracts inside for storage like an internal lift. 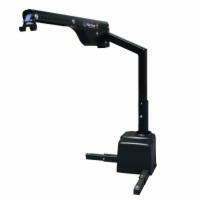 Adjustable Boom Height Min 34"
Adjustable Boom Height Max 41"
Adjustable Boom Length Min 28.75"
Adjustable Boom Length Max 46.5"
Adjustable Boom Length Min 28,375"
This powerful lift features a universal design that can fit almost any vehicle and is capable of transporting almost any size scooter or wheelchair. 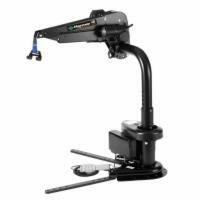 Adjustable Boom Length Min 46.5"
Adjustable Boom Length Max 67"
This lift loads like an external platform lift but at the touch of a button the entire platform retracts inside for storage like an internal lift. 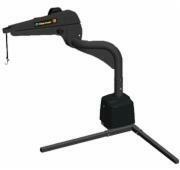 This lift works out of a vehicle's side door to unload at the driver or passenger side front door. 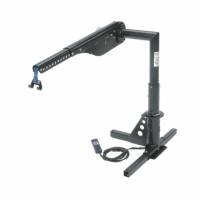 Adjustable Boom Height Min 31"
Adjustable Boom Height Max 39"
Adjustable Boom Length Min 21"
Adjustable Boom Length Max 33"
The Axis III features an extended boom arm lift that can handle up to 400 pounds and is long enough to extend beyond an open tailgate. 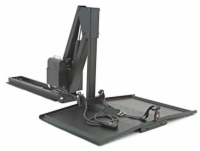 This internal van lift couldn't be easier to load onto and operate. 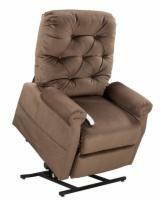 Enjoy greater freedom and mobility for a low, affordable price!